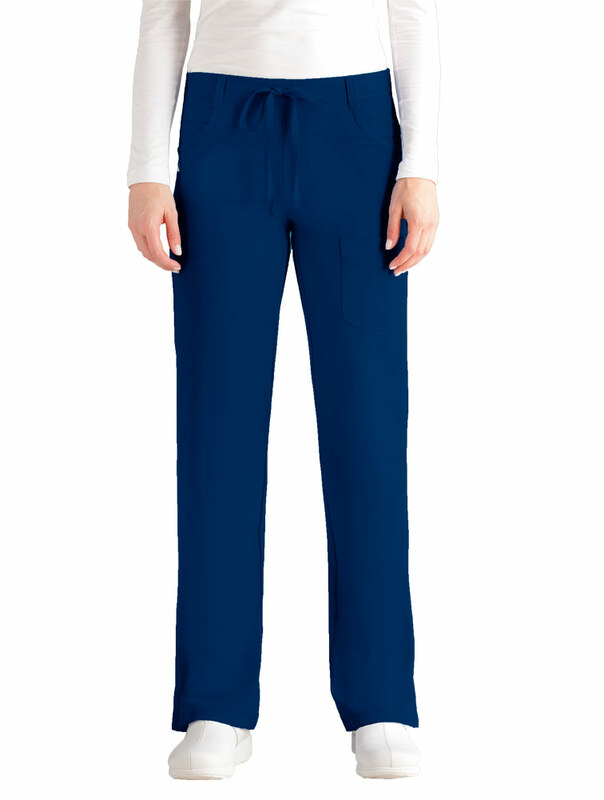 4 Pocket front drawstring, straight leg pant. 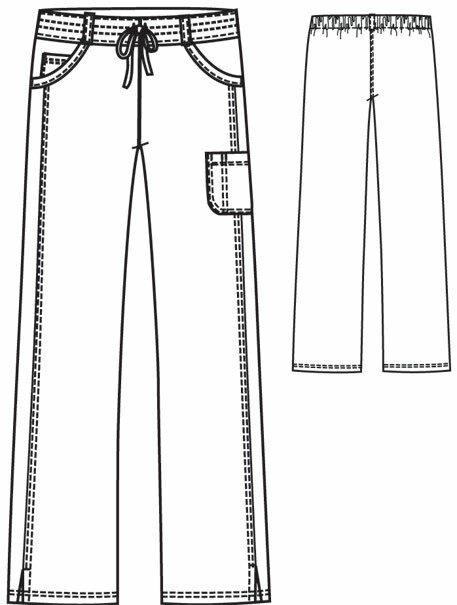 Inseam: 31.5" Regular, 29.5" Petite, 33.5" Tall. Women's Junior Fit.